Being a public figure has its ups and downs. Princess Diana, Princess Margaret, and Wallis Simpson were some of the members of the royal family who experienced the bad side of the press. 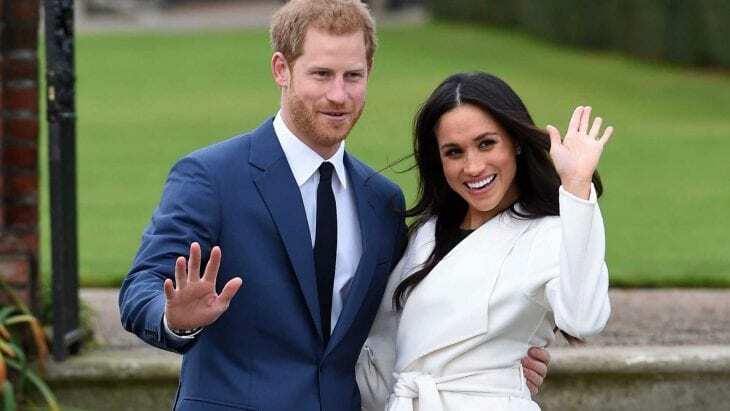 Meghan Markle is now experiencing it too, and she perhaps suffers more as this modern era brought us Twitter, Instagram, and other social media that help the public spread hatred and negativity toward people. 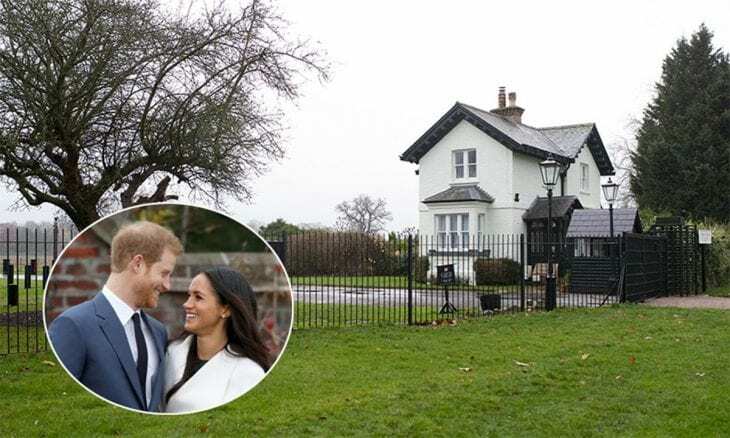 It became too much when people started abusing Meghan on the official Kensington Palace Twitter and Instagram accounts, and the royal family had to instruct people how to behave on social media, and they even said how they would involve the police if the abuse continues. 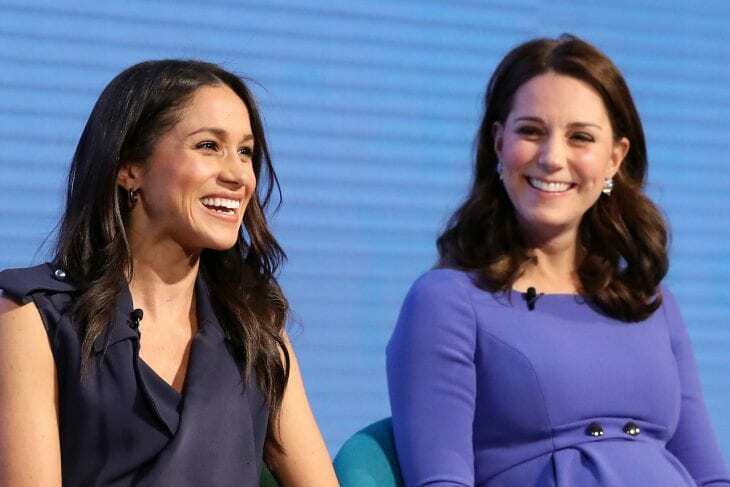 The rumored feud between Kate Middleton and Meghan Markle also put people in different teams on Twitter, and people would argue online as Team Meghan” versus “Team Kate.” The Duchess of Cornwall, Camilla Parker Bowles was also the victim of online abuse. 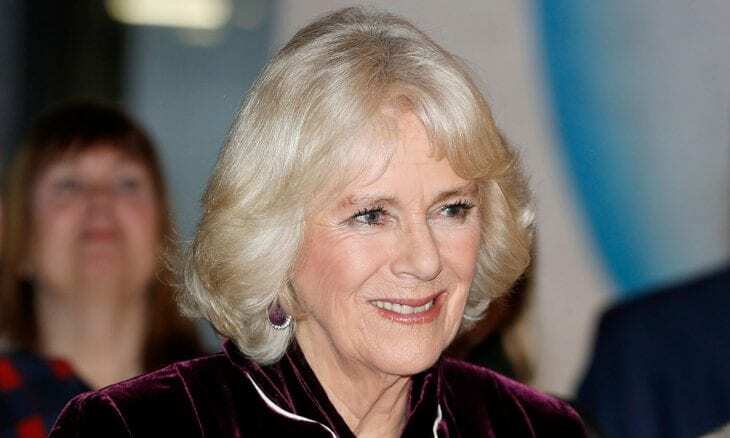 Prince Charles’ wife, Camilla was Prince Charles’ girlfriend before he married Princess Diana. However, Prince Charles and Princess Diana divorced after Diana found out that he and Camilla were having an affair. 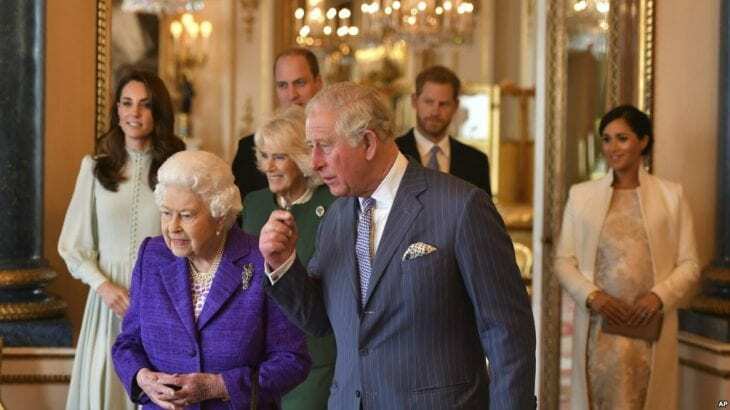 Camilla later became Prince Charles’ wife, and years later, Camilla is receiving insults on social media. She mentioned Kate and Meghan. “Women, in particular, are constantly pitted against and compared with each other in a way that reminds me of how people tried to portray Diana and me all the time as rivals, which is something neither of us ever really felt. People feel licensed to say things online that they would never dream of saying to someone’s face, and that encourages others to pile in. It’s so ubiquitous that we’ve all become numb to what’s going on. 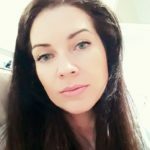 There is good evidence that this online culture is having a detrimental impact on people’s mental health, particularly vulnerable young people. Kate Middleton and Prince William were a target of the online and press negativity just because they were, and still, are, leading a normal life, trying to be private about their lives as much as possible. People were mad because they aren’t as accessible to the photographers, and because they don’t go out as often as other celebrities are. Still, they were praised for the way that they are, with of some people stating that that is a way a future King of England should behave. Meghan and Kate seem to have a good relationship. During the 50th anniversary of Prince Charles‘ investiture, both Kate and Meghan attended the event, and they seemed like they very much respect each other. Since nothing you do can please the public, especially if you are a public figure, Meghan and Prince Harry can continue to do whatever they like, as they did so far, and not think about the public scrutiny. The same goes for the rest of the royal family members.